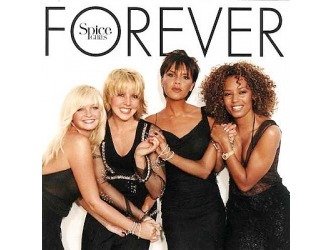 The Spice Girls are an English pop girl group formed in 1994. 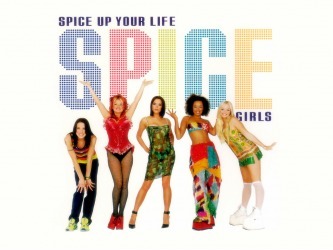 They consist of Victoria Beckham, Melanie Brown, Emma Bunton, Melanie Chisholm and Geri Halliwell. They are the best-selling girl group of all time. They were signed to Virgin Records and released their debut single, "Wannabe", in 1996. The song hit number one in 31 countries and helped establish the group as a "global phenomenon". Credited for being the pioneers and pave the way for the commercial breakthrough of teen pop in the decade of the 90's. 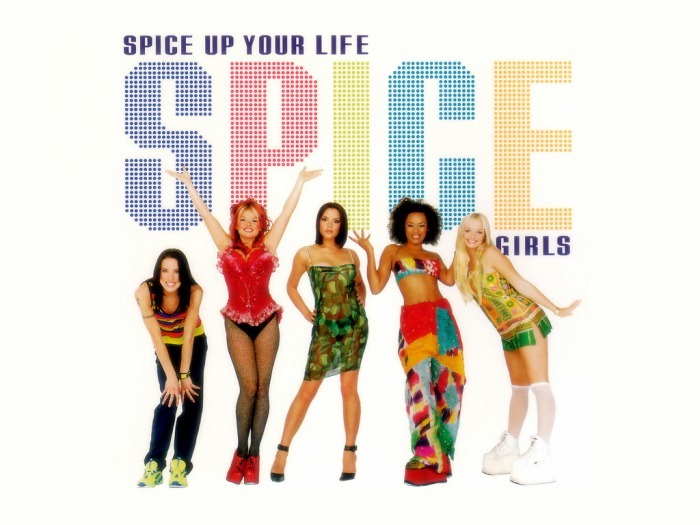 Their first album, Spice, sold more than 23 million copies worldwide, becoming the best-selling album by a female group in music history. They have sold more than 60 million records worldwide with only four albums and twelve singles, the demand for their first two albums was unprecedented, making them the most successful British band since the Beatles, and compared with the Beatlemania. 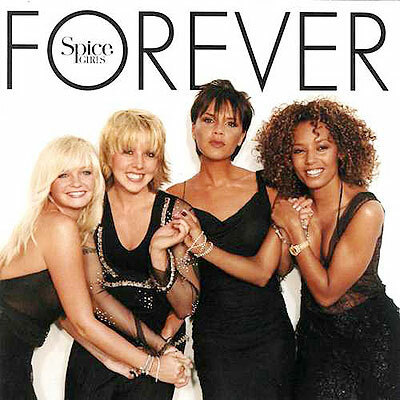 Measures of their success include international record sales, a 2007/2008 reunion tour, merchandising, record breaking achievements, iconic symbolism such as the Union Jack dress, "Girl Power", a movie called Spice WorldS and their nicknames. Under the guidance of their long time mentor and manager Simon Fuller, the group embraced merchandising and became a regular feature of the British press. Each member of the group was given an alias by Top of the Pops Magazine in 1996, which were adopted by the group and media alike. According to biographer David Sinclair, "Scary, Baby, Ginger, Posh and Sporty were the most widely recognized group of individuals since John, Paul, George and Ringo." 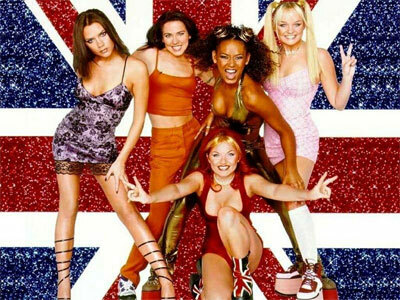 In May 1998, Geri Halliwell left the group in the middle of numerous rumours. The four remaining members released the third album, but went their separate ways in late 2000 to focus on their solo careers. On 28 June 2007 all five re-formed before the launch of theirReunion Tour in December, alongside the release of their Greatest Hits album. In December, a new official documentary Giving You Everything aired on various television networks around the globe. In February 2008, the Spice Girls announced that they were ending their tour prematurely in Toronto on 26 February 2008.